Northern Colorado’s premier Pilates Studio offers customized private, couples and 5 person group sessions. Beginning with an initial assessment on the first day of your Pilates program, our attention is focused on you, creating a customized program allowing you to safely reach your personal goals using Pilates exercises taught by a team of expert Pilates teachers. 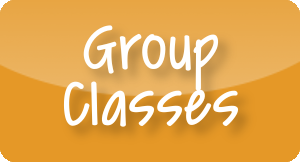 Our group classes are limited to five students at a time so that we can keep the focus on you.. Click here to learn more. Not a fan of group classes? 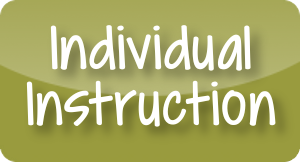 We also offer individualized sessions tailored to your specific body's needs. Click here to learn more. 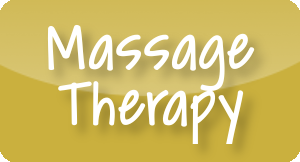 Big Toe Studio's professional massage therapy program combines expertise and modalities to bring you a variety of tools to support you in all of your wellness needs. Click here to learn more. 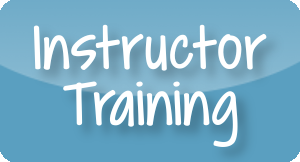 Big Toe Studio works with the Pilates Career Institutes student teacher training program that guides individuals to become certified in a career as a Pilates Teacher.. Click here to learn more.